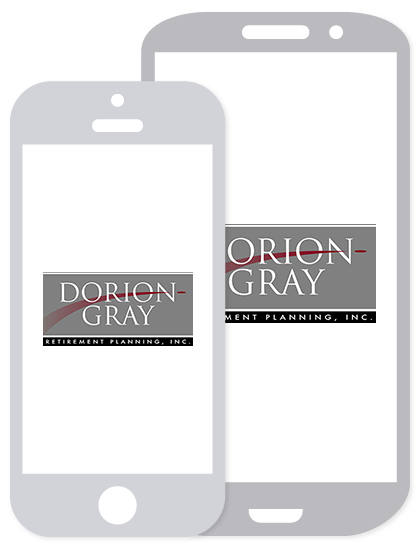 Dorion-Gray Capital Management® For the week of December 17, 2018 | Dorion-Gray Retirement Planning, Inc.
Stocks fell sharply Friday. Disappointing data out of China and Europe stoked concern over sluggish global growth. For the week, the Dow fell 1.17 percent to finish at 24,100.51. The S&P dropped 1.22 percent to finish at 2,599.95, and the NASDAQ lost 0.84 percent to end the week at 6,910.67. Is the End Near? — Sixty-five percent of 500 global money managers surveyed in October and November 2018 predict the U.S. bull market will end in 2019. The current bull run is three months short of 10 years in length as of today. The survey included investors in 28 countries worldwide (source: Natixis Investment Managers, BTN Research). Find a Way to Start — A November 2018 survey of 1,161 employed adults determined the average age at which this group began saving for retirement was 31 years old. The most common reason given for not starting sooner was not making enough money (source: Nationwide Retirement Institute, BTN Research). In Vogue Again — Credit card debt in the U.S. peaked at $1.02 trillion in May 2008 before falling off during the global real estate crisis, eventually hitting a low of $832 billion in April 2011. Credit card debt has now climbed all the way back to a record level of $1.04 trillion as of August 2018 (source: Federal Reserve, BTN Research). Rebalance your portfolio. Has a certain class of your investments grown disproportionately compared to others? You may want to move some assets to realign your original target ratios. 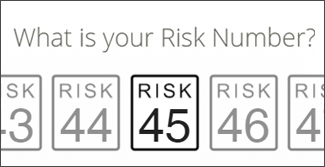 This is an important step to maintain the balance of risk versus growth potential you’re comfortable with. Maximize retirement account contributions. For 2018, you can make a pretax contribution totaling $5,500 to an IRA, $6,500 if you’re 50 or over. Contributions can be made through Tax Day in April of 2019 and applied to 2018. You can contribute $18,500 to your 401(k) or $24,500 if you’re 50 or older. At the very least, don’t leave any “free money” on the table if your employer matches a percentage of your 401(k) contributions. Roll over or convert. Changed jobs or plan to? You may want to roll your 401(k) into an IRA that offers more investing options. Income lower than usual this year? Then consider moving money from a traditional IRA to a Roth IRA, reducing future required minimum distributions and tax consequences. Fully fund 529 plans. Have a child or grandchild with a 529 plan? You can contribute up to $15,000 a year without triggering gift tax issues. The IRS also allows you to make up to five years’ worth of contributions at once while still avoiding gift tax consequences. That means an individual can make a one-time contribution of $75,000; a couple can make a $150,000 contribution. Use them before you lose them. Met your annual health insurance deductible? Schedule preventative care visits. If you have a Flexible Spending Account (FSA), use any money that won’t roll over into the next year. If you have a Health Savings Account (HSA), make sure your contributions reach the maximum allowed – $3,450. HSAs are great savings vehicles since contributions are not subject to federal taxes, and withdrawals used for qualifying medical expenses aren’t either. We can help you evaluate if any of these year-end money moves are right for you. Call our office today to get started or schedule an appointment for a consultation.